Yes. 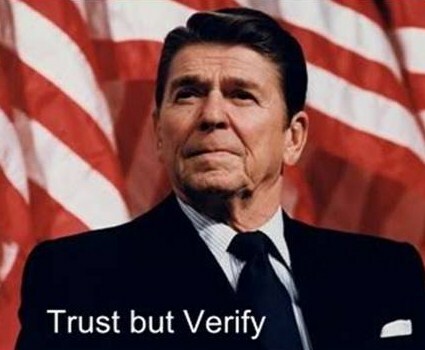 Trust but verify. It’s one thing to trust your supply chain but it’s equally critical to verify that the products have been properly handled as they move from manufacturer to the customer. ISO Class 3 RFID provides this capability. Because it can be read through containers without opening or unpacking (helping to document authenticity) and provides a complete temperature and way point history, Class 3 RFID tags (like XC3 Technology) make it easier to implement a solution that helps manufacturers and 3PLs to manage – not just monitor – their cold chains. The health care and pharma cold chain should utilize new technologies to address new cold chain dynamics. Doing so will prevent “Arrested Development” for the cold chain and, to quote one of the show’s characters, prevent you from “making a huge mistake”. To view the presentation on SlideShare, please click here. This entry was posted in Pharmaceuticals, RFID Tags and tagged biologics, biopharmaceuticals, Class 3, Cold Chain, cold supply chain, healthcare, pharmaceuticals, temperature monitoring, XC3 Technology. Bookmark the permalink.